From November to February it’s the optimum time to go to Koh Yao – it’s relatively cool, the sea is flat calm and there’s very little rain – so it’s perfect conditions for a holiday. Remember that Christmas and New Year is peak season in Thailand everywhere you go, so expect Koh Yao hotels to be full quite far in advance and also for the island to be busy – or as busy as Koh Yao ever gets. During March and April the weather is still fantastic but gets progressively hotter until May, when the rainy season begins. 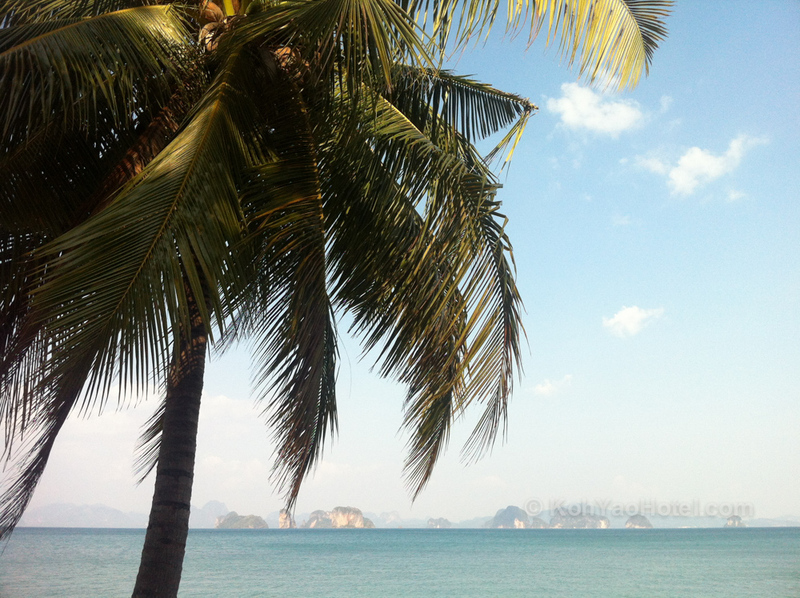 May to August still sees a lot of sunny days on Koh Yao but there will be big tropical downpours. If you are a dedicated sun worshipper this might put a dampener on your stay, but if you don’t mind the occasional burst of rain then you can enjoy Koh Yao at its quietest and also take advantage of the low season price discounts. During September and October the weather is at its worst on Thailand’s west coast in general, until the end of October when the cool season begins again. Koh Yao hotel prices drop dramatically during May to October in the low season, so taking a gamble on coming at the end of October can be very worthwhile.